Visit Florida - which provided this tourism image - is searching for a new president and CEO. Visit Florida board members will hold a conference call in early January to discuss replacing the tourism-promotion agency’s president and CEO, who will move to the state Department of Economic Opportunity under Gov.-elect Ron DeSantis. Visit Florida’s board has scheduled the conference call for January 7 as it begins the process of replacing Ken Lawson, who has been named executive director of the Department of Economic Opportunity. As of Thursday afternoon, DeSantis hadn’t made a recommendation for leadership at Visit Florida, which has seen its annual funding grow under outgoing Gov. Rick Scott from $35 million in 2011 to $76 million. In that time, the estimated number of visitors to the state has grown from 87.3 million to 116.5 million in 2017. 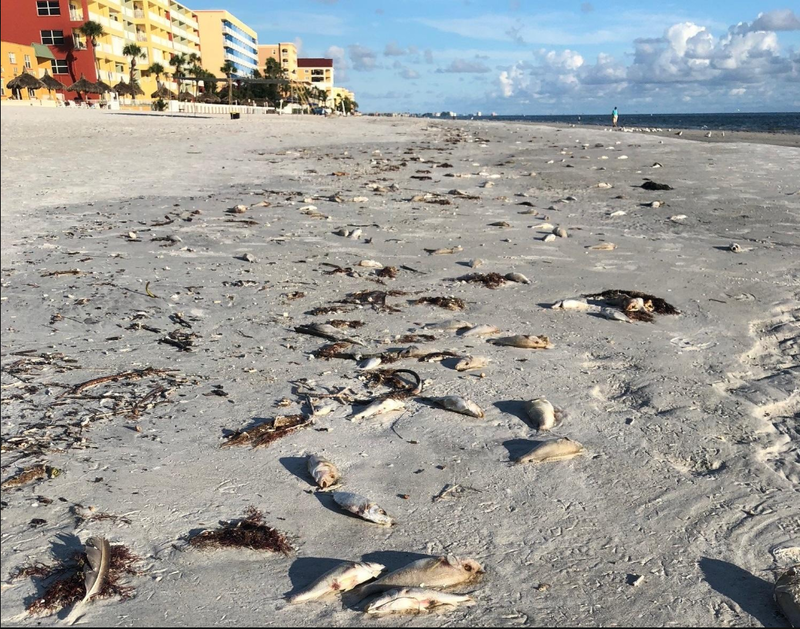 Lawson was the secretary of the state Department of Business and Professional Regulation until January 2017, when he was brought to Visit Florida as the tourism agency faced questions about its spending. Those questions included issues such as a $1 million contract for Miami rapper Pitbull to promote the state. Along with naming Lawson to run the Department of Economic Opportunity, DeSantis has recommended hiring Jamal Sowell to direct Enterprise Florida, the state’s other large public-private agency. The Sowell pick has already received backing of Enterprise Florida’s executive committee and awaits a vote by the full board of directors. Sowell is the chief of staff at Port Tampa Bay. Florida’s tourism arm is touting marketing efforts that attracted an increase in travelers from America’s northern neighbor, less than a year after admitting the state had taken its Canadian visitors for granted. Just months after seeing the budget for the state tourism marketing agency cut to $75 million amid a cantankerous political fight, Gov. 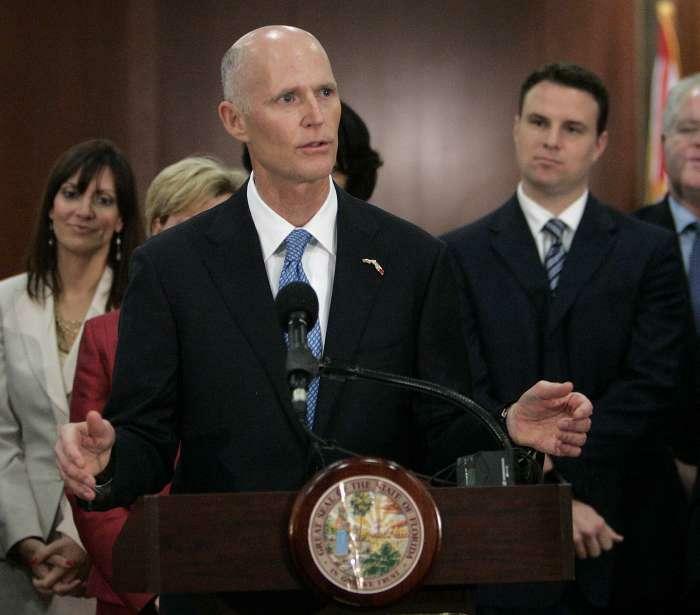 Rick Scott is asking again for a major boost.